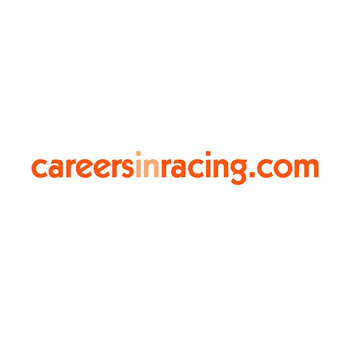 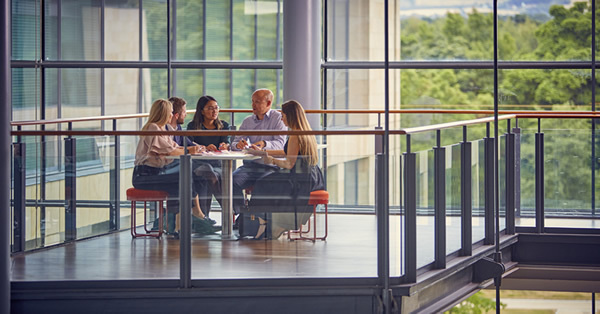 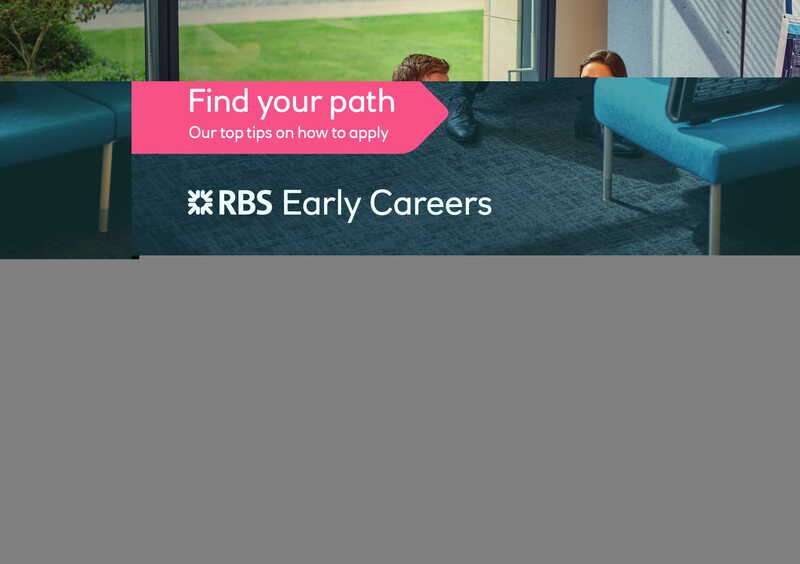 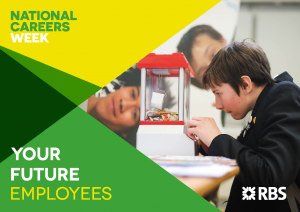 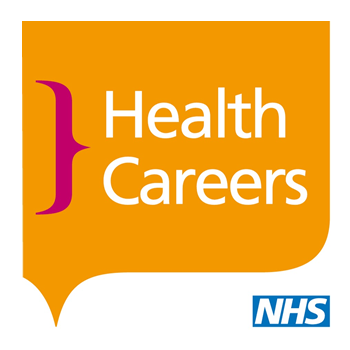 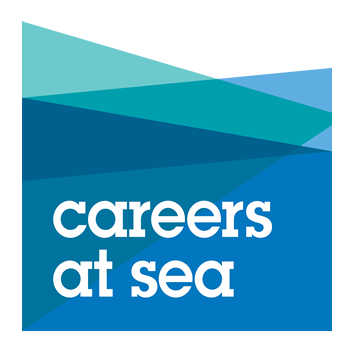 We’ve put together a new guide to help you understand the different ways that you can start your career with us, along with some top tips on how to apply. 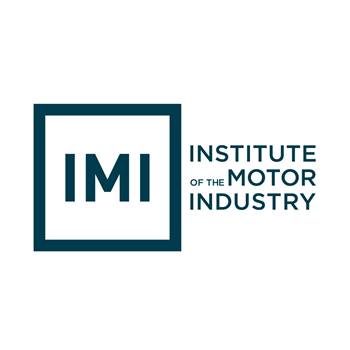 IMI Autocity is full of info, options and ideas on your possible future career in the retail automotive industry! 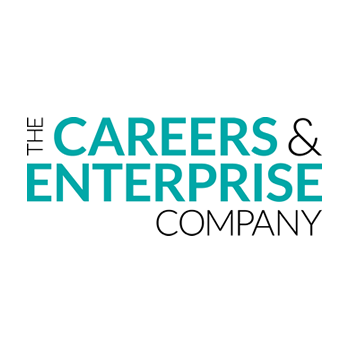 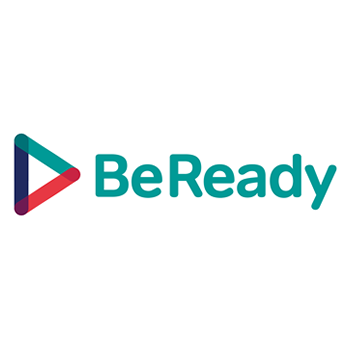 Partner with us to up-skill the next generation with BeReady, accredited specialists in Employability Skills. 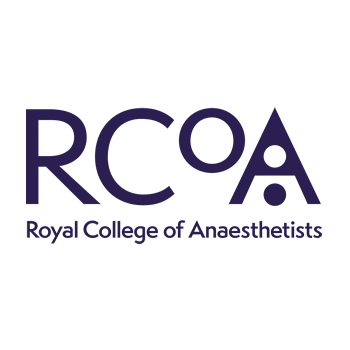 The Royal College of Anaesthetists (RCoA) is the third largest Medical Royal College in the UK by membership.